There are indications that sport clubs registered as joint stock companies are illegally funded by the municipalities in Macedonia through the budget constraint 463, which is dedicated for funding nongovernmental organizations. These are the results of the research carried out by the Center for Civil Communications (CCC) within the project Accountability through Citizen Engagement, implemented by Metamorphosis Foundation for Internet and Society. 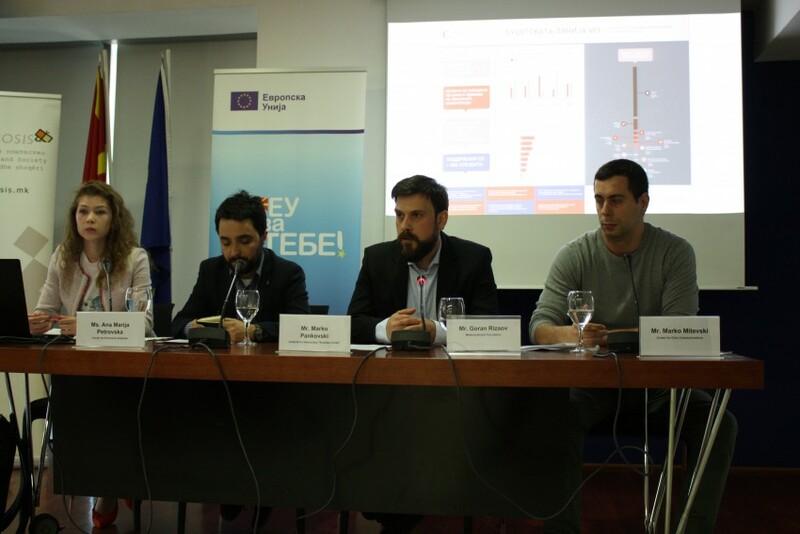 The Center for Civil Communications researched and analyzed the data on payment of funds from the municipal budgets for 2016 for all 80 municipalities as well as the City of Skopje as a separate local self-government unit. The complete databases as well as the infographic prepared by CCC are available on this link. Results of this research, and from 10 more subprojects within the project Accountability through Citizen Engagement, were presented today at the final conference that took place at the EU InfoCentre in Skopje, titled Building Accountability through Citizen Engagement. Besides CCC, the Institute for Democracy Societas Civilis – Skopje (IDSCS) also analyzed the payments from this budget constraint, but only the ones made by the municipalities in the City of Skopje. 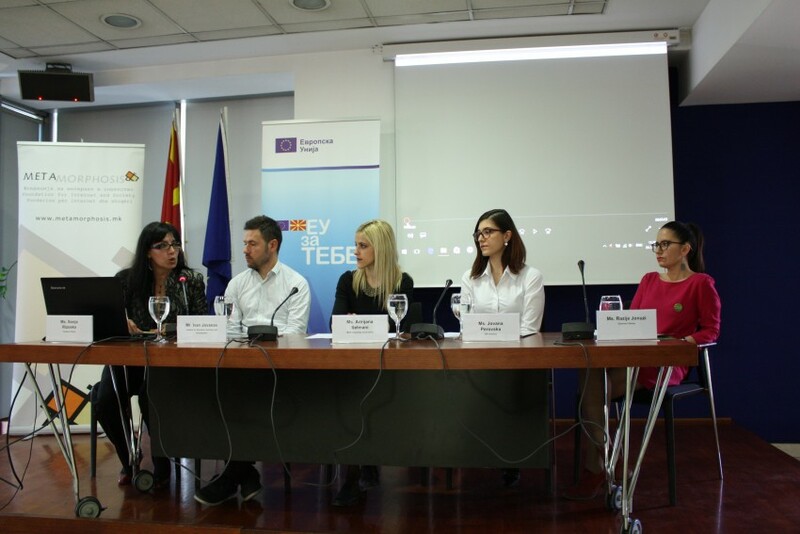 IDSCS emphasizes that according to the number of projects, nearly half of them that have been awarded in the municipalities in the City of Skopje are related to sport. “As far as 38 percent of municipal funds dedicated for funding nongovernmental organizations remain unused, because of the low level of transparency, inter alia. Many organizations are unaware that they have access to grants through the budgets of the municipalities”, stressed Marko Pankovski from the Institute for Democracy Societas Civilis. In addition, Marko Mitevski from the Center for Civil Communications pointed out that the research has shown that 67 percent of the municipal budget projected for civil society organizations is allocated to sport. In many cases, the procedures for awarding funds are conducted without prior call. In its subproject, the Center for Economic Analyses (CEA) authored a separate index on budget transparency of municipalities throughout Macedonia. Herewith, for example, the average index on budget transparency of municipalities in the Skopje region is 5.9 points out of maximum 16, whereas the Polog region scored 5.4, the Vardar region scored 5.2, the North-East 6.9, the East 6.8, the South-East 6.8 and the Pelagonia region scored 7.3 points. 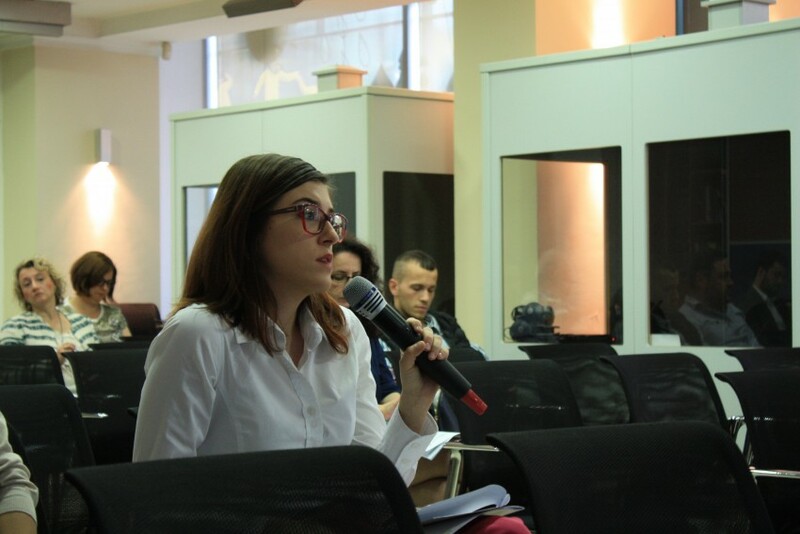 Ana Marija Petrovska from CEA, who presented the project results at this conference, emphasized that transparency level of municipalities in 2016 is higher than in 2015, but the overall transparency level in Macedonia remains low. Within the subprojects, the association Leaders for Education, Activism and Development (LEAD) authored Guide for Implementing Crowdfunding Campaigns, whereas the ZIP Institute prepared a brochure on Establishing Innovativeness in the Work of Civil Society Organizations through Social Entrepreneurship. Both documents inform the civil society organizations in Macedonia about the alternative ways of funding. 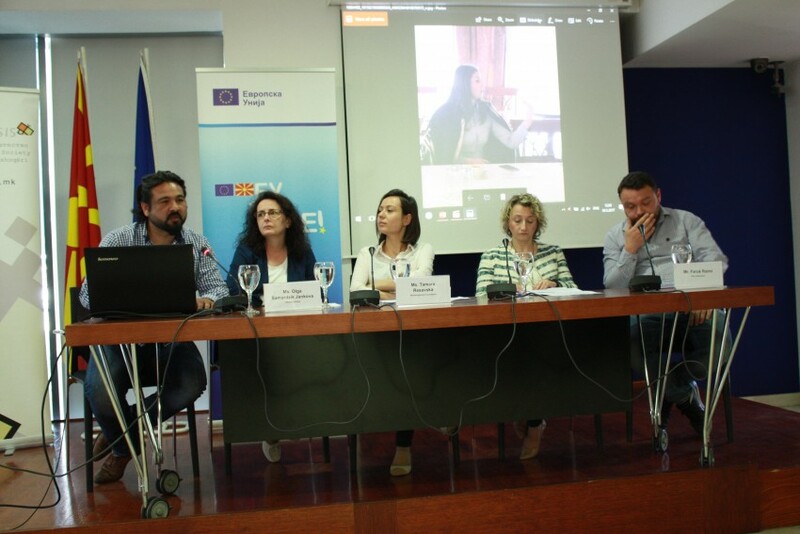 Besides the presentation of results by CEA, CCC, LEAD and IDSCS, this event saw the presentation of project results by Konedu Global, Common Values, Common Visions, Zani from Kumanovo, Bairska Svetlina from Bitola, Inclusive Solutions and the ZIP Institute from Skopje.